Council members convened their first face-to-face meeting at Canada’s Farmed Seafood Policy Conference 2018. Conference delegates had the opportunity to learn more and to meet the council members at a dedicated breakfast to open the event. 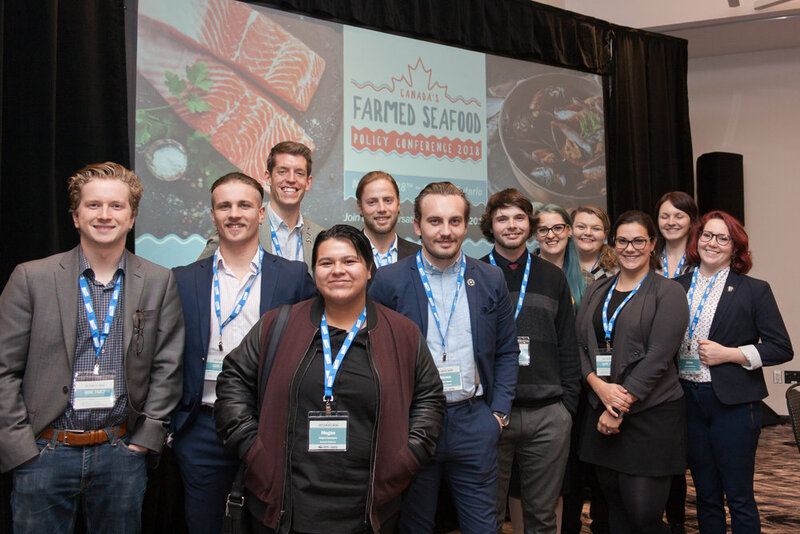 The CAIA Emerging Leaders Council was officially launched at Canada’s Farmed Seafood Policy Conference 2018 hosted on November 27th in Ottawa, Ontario. 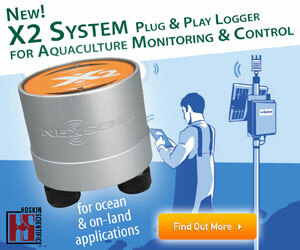 "Seafood farming is a young and growing sector for Canada. We are delighted to be attracting top-caliber young people to create a strong and sustainable future. The diversity and strength of these young people is a testament to a bright future for our sector," said CAIA Executive Director, Timothy Kennedy. CAIA established this Emerging Leaders Council to connect young professionals in Canada’s aquaculture sector, to propose and develop ideas for the flourishing of the sector, and to be ambassadors for the sector. “We hail from across Canada’s thriving seafood farming sector: finfish to shellfish, land-based to net-pens, freshwater to marine, industry to research,” said RJ Taylor, inaugural Emerging Leaders Chair. “And we all share the same passion for advancing this incredibly dynamic and sustainable sector. Thank you to CAIA's board and staff for this opportunity to collaborate with like-minded professionals in the time ahead!" CAIA Emerging Leaders Council member photos and biographies are available here: http://www.aquaculture.ca/youth-council.